The Wild Atlantic Way is the world’s longest defined coastal touring route. It’s inspiring, renewing, relaxing and invigorating. The Wild Atlantic Way is yours to experience however you choose. It is a wonderful way of discovering Connemara’s natural beauty. Here, the Atlantic Ocean’s force carved wild coastlines, jagged cliffs, inlets, deserted beaches and strands and created an unforgettable coastal route. 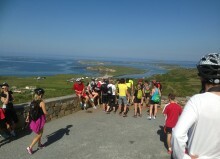 Biking along the Wild Atlantic Way, many lanes, leading down towards the sea or up into the hills can be discovered. The views are breathtaking! 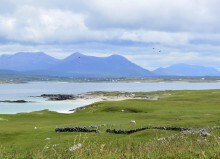 Many Connemara’s towns and villages are located on the Wild Atlantic way such as Clifden, Cleggan, Leenane, Letterfrack, Roundstone etc. 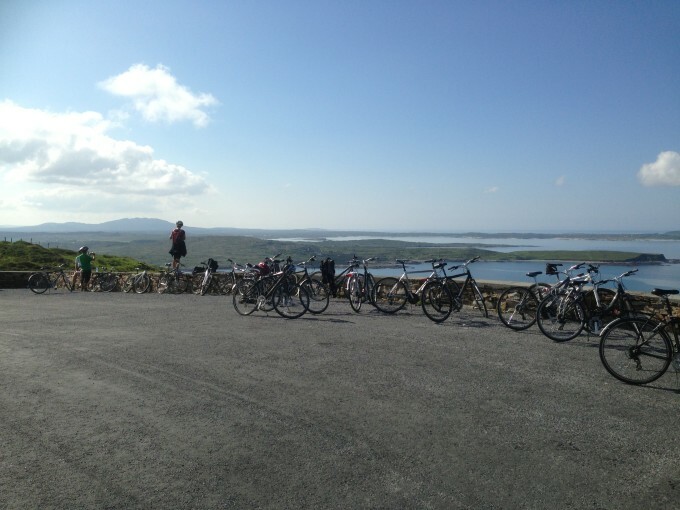 Mannion Bike Hire is located on the Wild Atlantic Way and lots of our suggested bike routes are also on the Wild Atlantic Way.